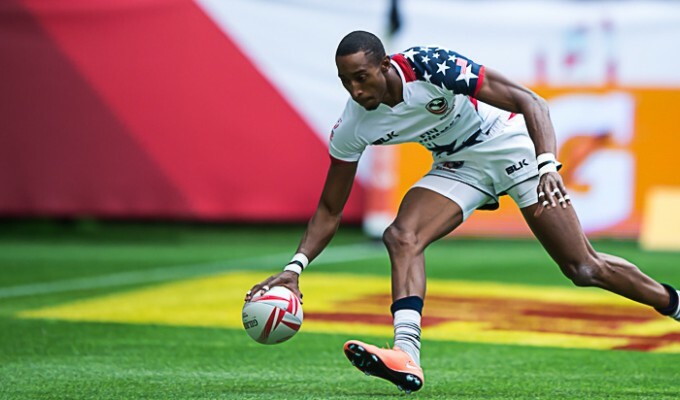 I would like to apologize to all for Gulfcoast 7’s being cancelled this weekend. 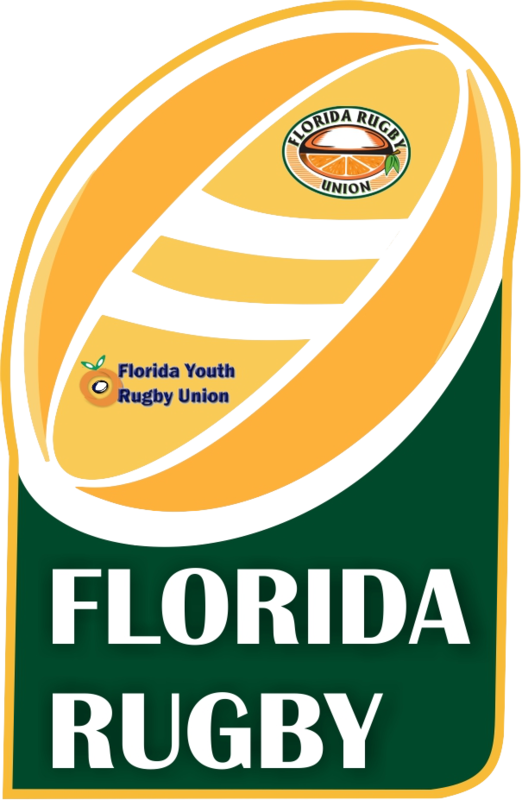 Unfortunately the FRU was not contacted by St. Pete to help them work through any issues they were having and they cancelled the event without our knowledge. This will be addressed with them directly. I wish there was something we could have done to generate another event but as you know this takes quite a bit of planning as well as securing a venue which is probably the most difficult task of all. I have confirmed with the Director of Miami Fiji tournament that everything is a go so I encourage you to sign up to attend. This tournament is a fund raiser for the family of a former rugger so not only is it a good time it’s for a good cause. Then on Aug 4th you have the always fun Beerfoot 7’’s on the beach in Ft. Myers. 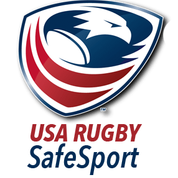 As a reminder to those who haven’t read the updates or weren’t contact directly by the Florida Rugby Union the process for qualifying for Nationals was changed drastically this year by USA Rugby. Those changes were made late and then finalized even later and the FRU had to work closely with the other 3 unions that make up the South to set a schedule. This year the qualifiers were in Nashville June 9th and then Atlanta June 16th. Next year they will be in Florida and the Carolina’s with location’s to be determined at a later time. Due to dates of those events we had to adjust our summer schedule to allow clubs to participate. I’m happy to say that one of our women’s teams qualified for Nationals. Best of luck Phoenix! Unfortunately due to funding and players already having summer trips scheduled no men’s teams were able to participate this summer. We anticipate having another 5 social tournaments next summer in addition to the 1 qualifier we will be hosting for the South. This depends of course on clubs willingness to host these tournaments, field availability and the calendar itself.